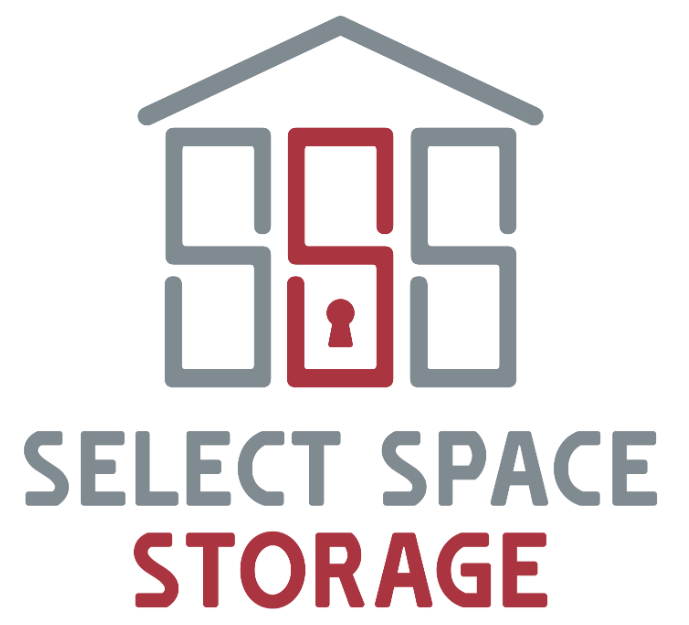 Select Space Storage offers first-rate services to accommodate your business and commercial needs. Keypad access from 6:00 am to 10:00 pm, 365 days a year. Indoor loading bays and carts to make loading/unloading easy. 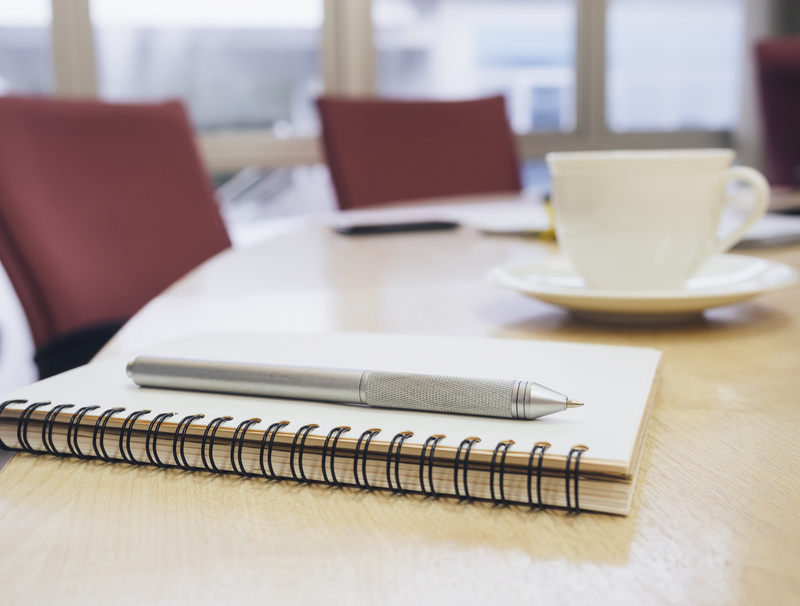 Climate-controlled units to protect your business investments. Month-to-month rentals, so there’s no long-term lease or commitment. High-tech security system, which is monitored and recorded 24/7.